Chipsy King | The King of Chips! 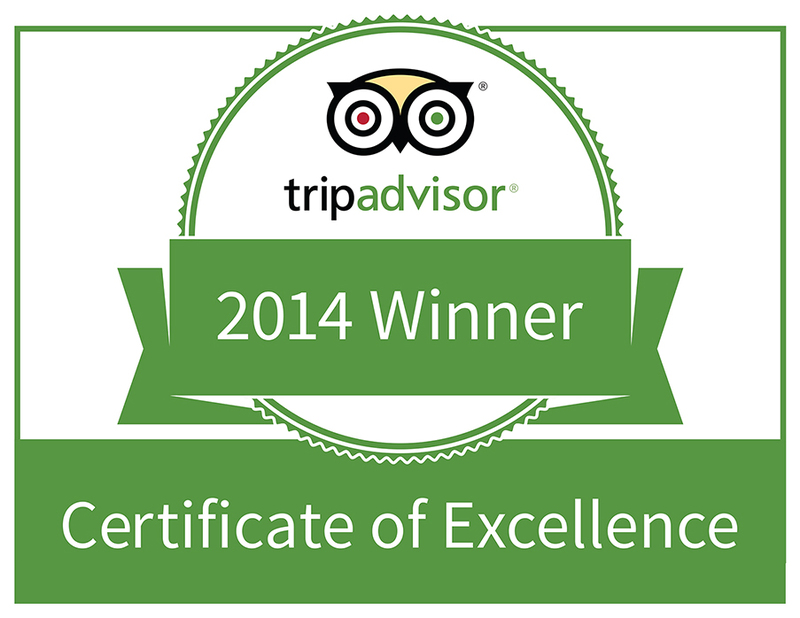 We wish to thank all our customers for giving us the opportunity to win the TripAdvisor Certificate of Excellence! Interested in franchising Chipsy King?